I read this article and found it very interesting, thought it might be something for you. 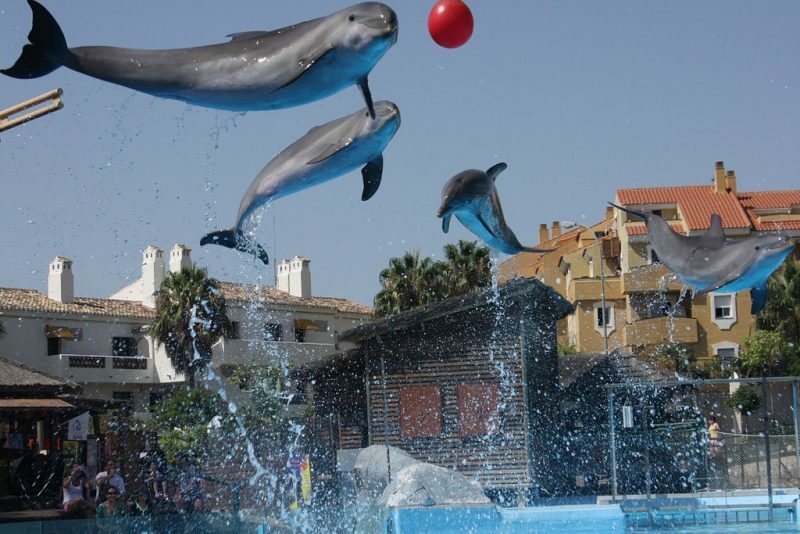 The article is called 10 Ways to Enjoy Holidays in Malaga and is located at http://trip-n-travel.com/listicle/14409/. 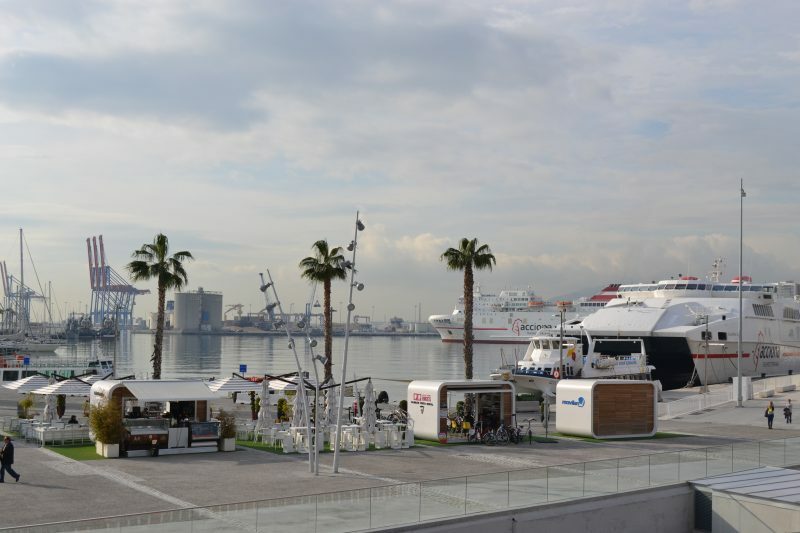 The port of Malaga, known by the locals as Puerto de Malaga, is quite an intriguing tourist site. It’s scenic with a lot to view and have an unforgettable adventure. Despite having many people, it still feels less crowded, and lots of ice cream sold there. Alongside the port, there are restaurants with sumptuous cuisine. Boats tours and a Ferris wheel are also part of the scene that visitors and locals alike love to watch or participate. It is a definite walk through! 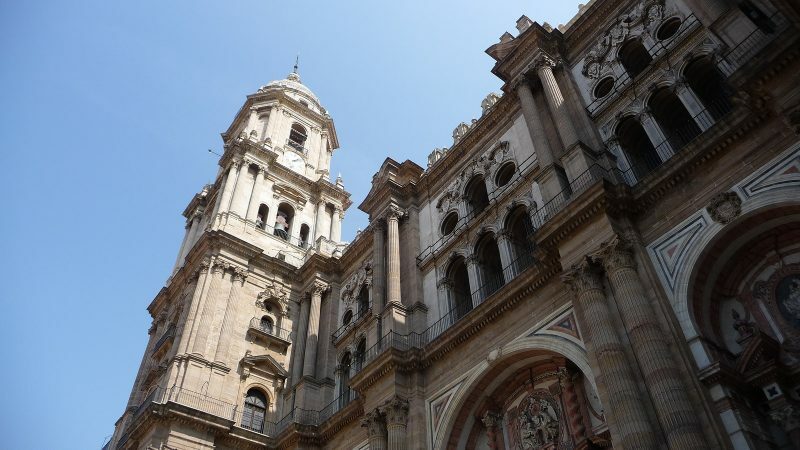 The Malaga Cathedral attracts majorly two types of people, the religious ones and the lovers of architecture. All religious practices performed here have been quite the theme for many locals and the tourists at large. It is quite exotic. The unfinished tower of the south is historical such that the parish raised funds for it and sent to British colonies to attain their hard-fought independence from them. Inside, there is a painting of Saint Paul’s Beheading, which is intriguing. The Castillo de Gibralfrao as the locals call it took seven years in construction by Esteban Martin. It is said to be a love labor as it is rich in tales. The castle is great to visit as it’s appropriate for a romantic outing or otherwise. Experience the epic scene and you will never regret. Mercado Central de Atarazanas is a great market in Malaga. Love to self-cater? The Mercado Central de Atarazanas is the market to visit. It is known for having various ingredients useful for trying out Spanish cuisine or others. Some stalls prepare different seafood, dry fruit, vegetables, meat, and if that is not enough, the sellers can also provide advice on how to make other dishes. The market has a nice aroma even with fresh fish sold. The locals are quite friendly and readily welcoming. 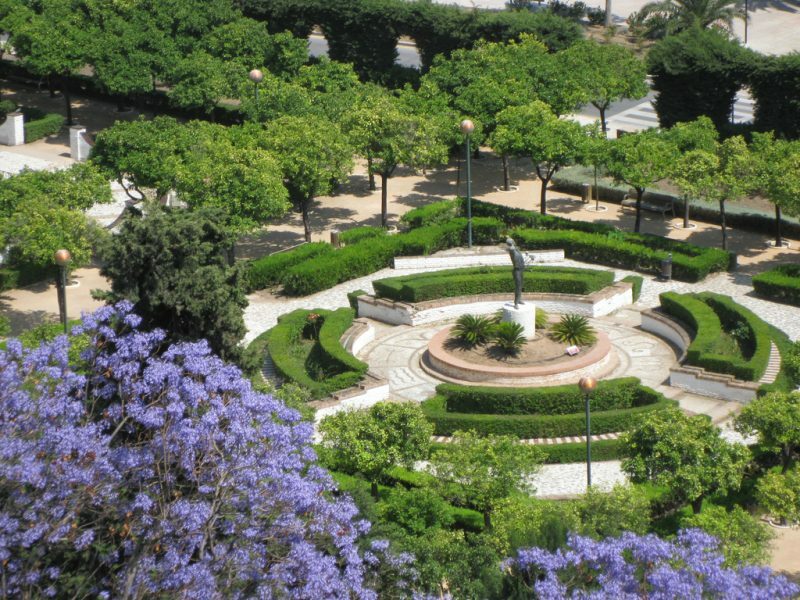 The Malaga Park is among the tourists sites of attraction. It offers an original beauty and has great shade from the scorching sun by its exotic trees. Tourists and visitors like to visit this park mainly because of its serene environment, fresh air, and calm atmosphere. It is also a perfect place for a picnic. The Malaga Park is a scenic natural park; don’t miss to visit here for anything. Are you a lover of paintings? 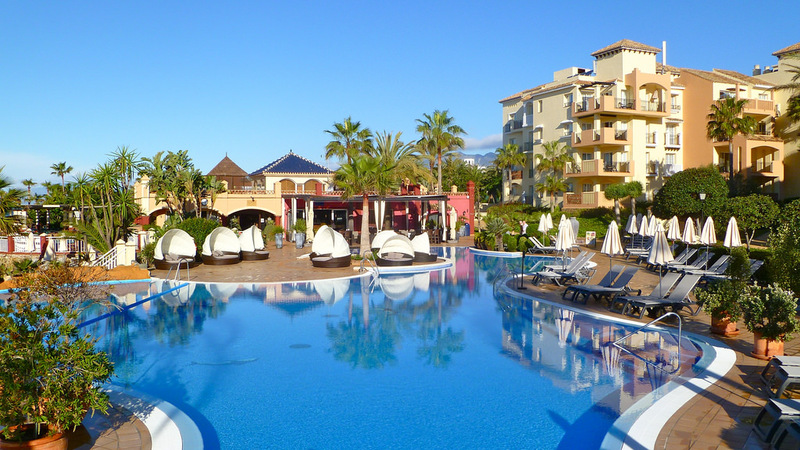 Here is a perfect place to start your trip while in Malaga. At Museo Carmen, centuries that are depicted by paintings are exhibited heredity is an excellent opportunity to learn from the pictures of the life in Spain over centuries. The art gallery is in abundance and represents a clearer picture or insight into the Spanish society of the bourgeois’ courtliness and manners. 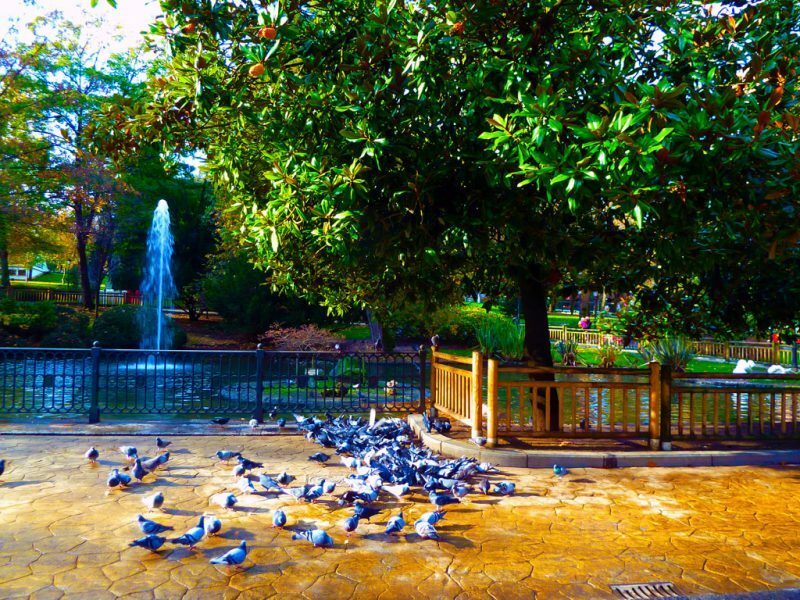 A short ride on a train from Maria Zambrano station, there is Parque de la Paloma. Filled with beautiful animals like bunny rabbits, ducks, roosters, peacocks and swans roaming around, one can take great photos of them as they are harmless but are amazingly beautiful. It also offers a great site for a picnic as peacocks pass by showing off. Apart from a splendid romantic getaway at the beach, bring your loved one along for a picnic here! When you are with that special someone, there’s nothing quite romantic like a cold drink in a jazz club. There are multiple concerts at the Clarence Jazz Club every Wednesday to Saturday. It has quite simple yet majestic decorations hence good for the end or start of an evening full of romance. There’s no place like the Clarence Jazz club. 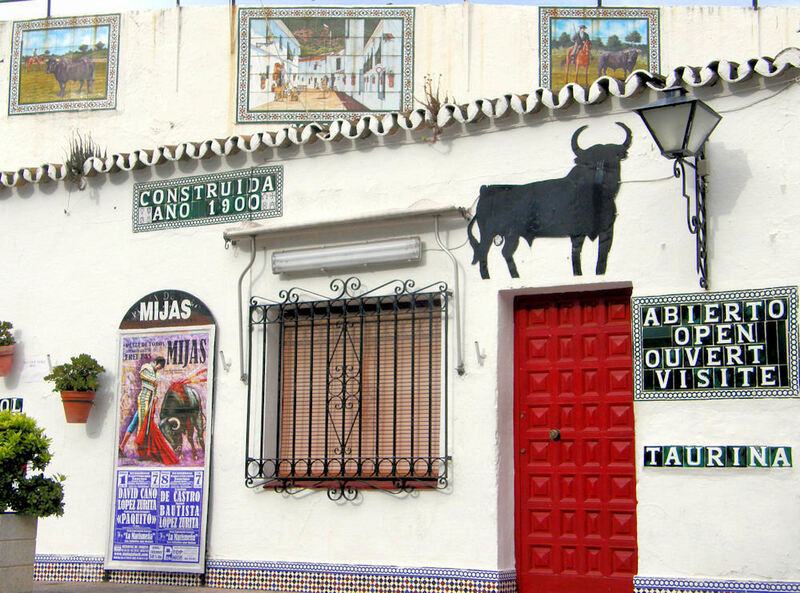 Malaga is a unique place with villages that can charm your heart out. The communities are built white and are accessible by walking through the streets or by taxi which they call burro. 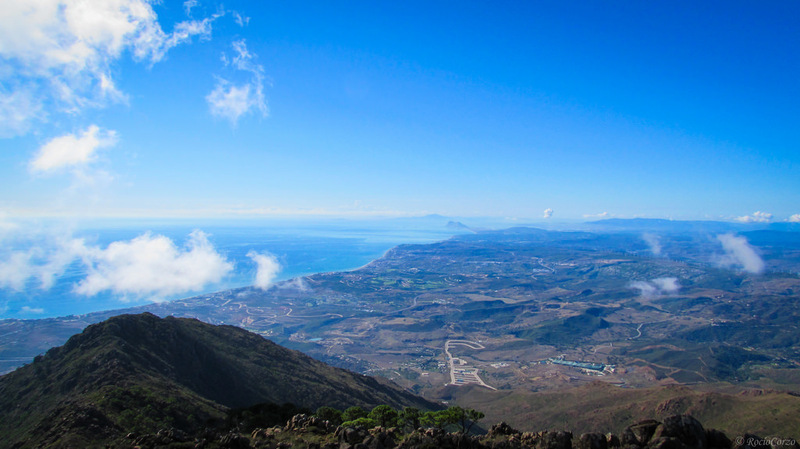 The white villages are exquisite with friendly locals, and the view above is incredible. Characterized by streets built of cobblestones, beautiful and narrow, it is perfect especially for romantic couples who share the love for exploring. Malaga beaches are quite exotic due to their beauty of families having coolers and umbrellas and having fun at large in the sun. 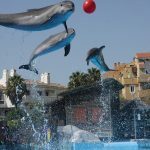 La Caleta is one of the best beaches in Spain and is an hour’s drive from Malaga.Turquoise and crystal waters are part of the beach and are in a place that is secluded. For a romantic getaway or a bit of privacy, they have just the thing to let you enjoy the view and the sun with your partner. 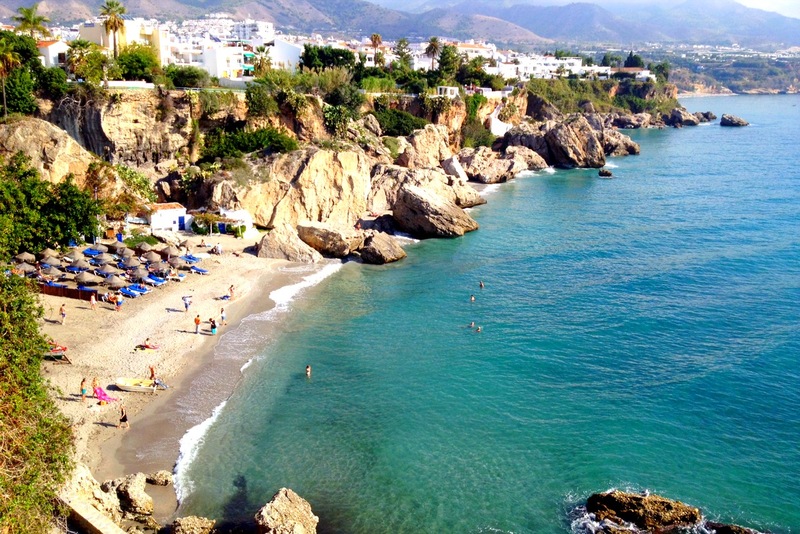 Even though not listed as one of the official beaches by the Travel guides, La Caleta is the beach to visit. Come to Malaga, beauty and serenity will define your experience.